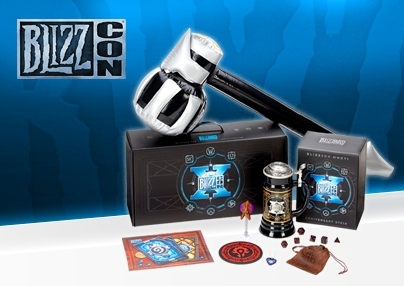 The BlizzCon Virtual Ticket is your portal to Blizzardâ€™s epic gaming convention from home, but you can warp in another piece of the experience by snagging a BlizzCon 2016 â€œGoody Bag in a Boxâ€â€”a crate full of Blizzard collectibles to commemorate this yearâ€™s show. 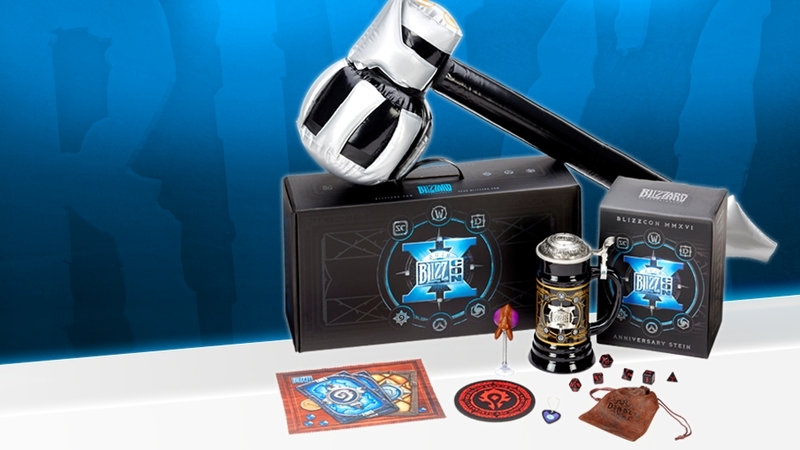 A limited number of these boxes oâ€™ loot are now available to pre-purchase in the Blizzard Gear Store for $35 USD (plus tax, shipping, and applicable fees). 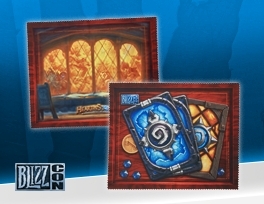 Thereâ€™s a limit of one box per Battle.net account and supplies are limited, so claim this treasure trove while you have a chance. 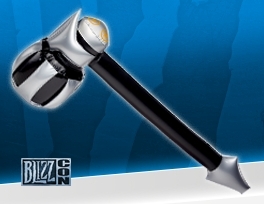 Check out whatâ€™s inside, and read below for more information on how to pre-purchase. 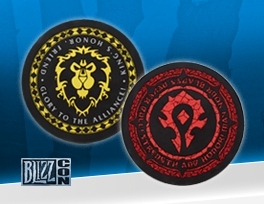 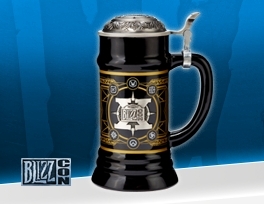 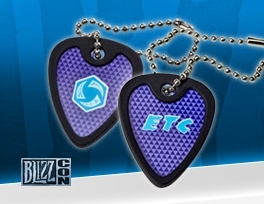 Once youâ€™ve completed your BlizzCon Virtual Ticket purchase, head over to the Blizzard Gear Store and log in with the Battle.net account you used to buy your Virtual Ticket. 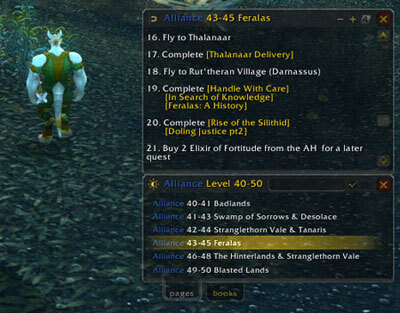 Once youâ€™re logged in to the Gear Store, look for the callout on the front page or head straight to the product page to begin the pre-purchase process. 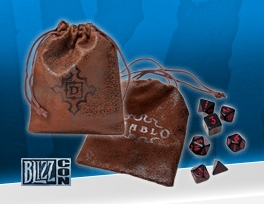 If youâ€™re attending BlizzCon in person, youâ€™ll get a Goody Bag in a Box when you arrive at the show as part of your BlizzCon ticket purchaseâ€”but if you want to pre-purchase an extra one, you can redeem the Virtual Ticket code that was emailed to ticket buyers and follow the process above.